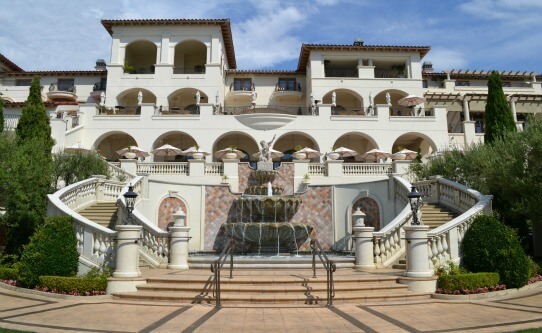 The Montage is one of those hotels I’ve grouped into “wedding hotels” of Laguna Beach – alongside the The Ritz-Carlton Laguna Niguel and the The Monarch Beach Resort in Dana Point. They’re all relatively close to each other, within a few miles, and they all have very similar features – grand entrances and public spaces, large pools with lots of chairs to lay out in, wedding-ready venues within the properties, and very similarly styled rooms that won’t offend anyone. These aren’t the types of hotels i’d normally recommend when traveling – because I feel that there are so many different options out there to spend your money at and my personal preferences skew towards the unique. However, between the three I would recommend the Montage or the Ritz. Why you ask? The Montage and Ritz both have a bit more character than the Monarch Beach. They feel like they have a bit more soul and offer something slightly different than the standard large beachside resort. That being said, you really can’t go wrong with any one of these hotels. The best part of the Montage Laguna Beach is the separate standing restaurant the Studio. It’s got incredible fare and the view during sunset is outstanding, if you stay at the Montage (or if you’re around the Montage Laguna) I highly recommend visiting the Studio. 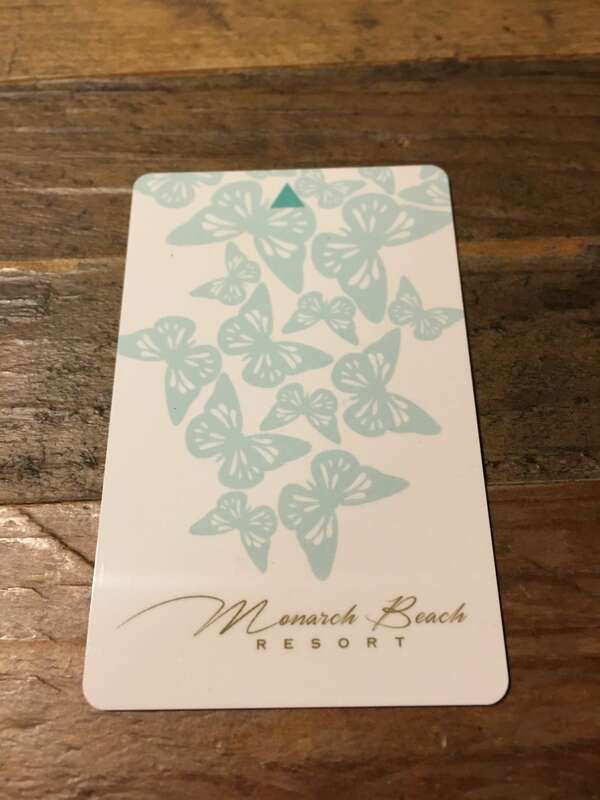 The Monarch Beach Resort was formerly a SPG St Regis property, one of the top ones in the portfolio, but as of mid 2016 was purchased by KSL group after a lengthy renovation. I went to stay at the hotel shortly after the renovation so this review reflects what the hotel currently is like (as of Q3 2016). The common areas of this hotel are pretty amazing. The lobby is grand, and the pool area has lots of space and two different pools to lounge at. I didn’t get a chance to visit the spa, but did use the gym facilities and the equipment is new and the whole area feels spacious and well kempt. 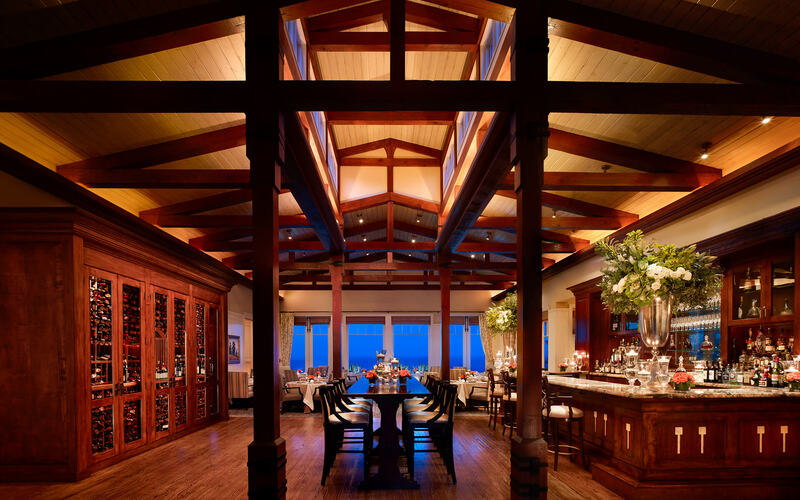 As you might know from a little bit of research, there are two other major competitors in the area – the Ritz-Carlton Dana Point and the Montage Laguna Beach both of which I have stayed at and of which you can find separate reviews of.via the hyperlinks. If you had to ask me to choose, i’d say each one has a different feel and it depends what you’re looking for. If you want a grand resort experience this is on par with what you would find at the Montage. 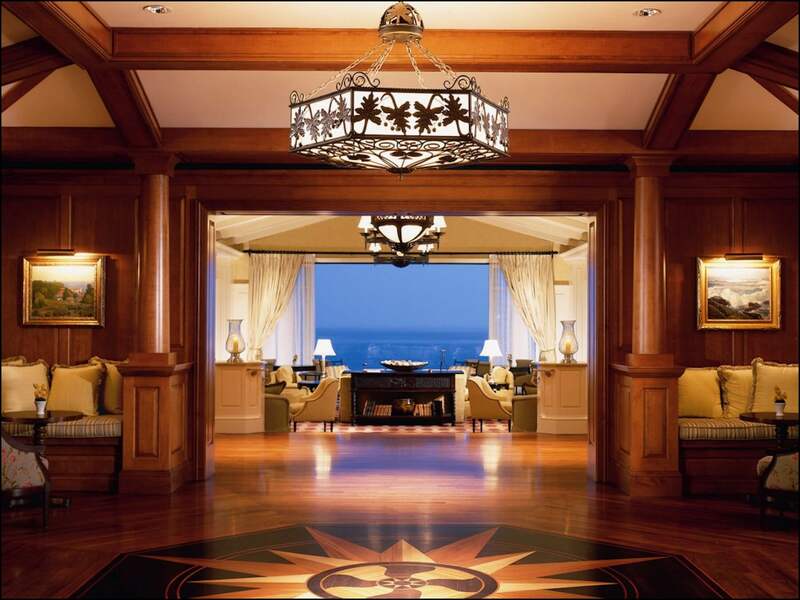 If you want something that is a bit more intimate the Ritz-Carlton at Dana Point will fit the bill. If you want the newest hotel in the area, then this is definitely it. There wasn’t much to say about the hotel, except that I felt that the updates were nice but they could’ve done a little more to update the rooms themselves. With the caveat that i’ve never stayed at the St Regis version of the Monarch Beach before the renovation, it appeared to me that the bathrooms underwent very little during the transformation. It also appeared that the hotel was heavily geared towards wedding parties, and this is something that is pretty apparent by the large open spaces which appeared odd when unused and without furniture. Otherwise, this is a solid hotel and definitely gets my recommendation, but I suggest cross shopping with its closest competitor – the Montage to see which one is a better value at the time. They’re both very similar in feel. 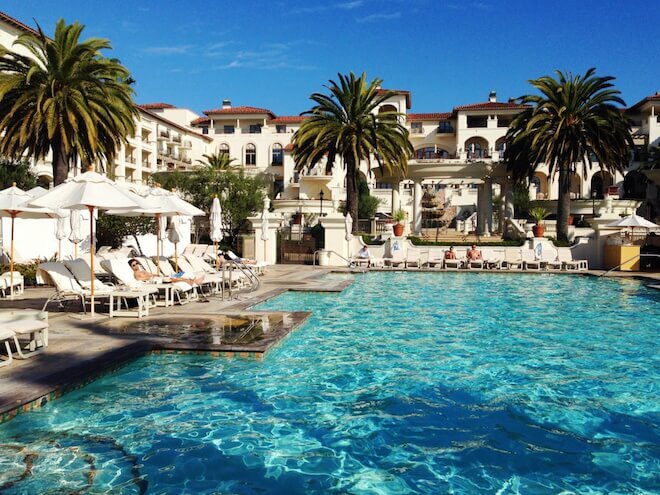 Check out the review of the The Ritz-Carlton Laguna Niguel to see what things you can do in the area!